for organizations and individuals working harmoniously for positive change. Engaging, short videos created for your distinctive vision and mission make your concepts come alive. 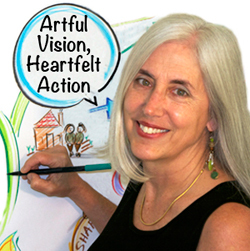 Christine Walker is an artist and writer who shares her expertise in creative process and visual thinking as a consultant to organizations and individuals. She enjoys an interdisciplinary career as a painter, author, graphic designer, strategic visual facilitator, teacher and songwriter. 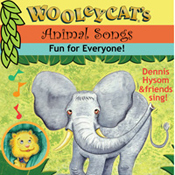 She is the author of "A Painter's Garden: Cultivating the Creative Life" and co-creator with Dennis Hysom of award-winning media, including Wooleycat songs, video and book "Wooleycat's Musical Theater." 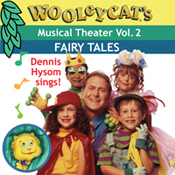 Dennis Hysom is an audio producer, songwriter, composer, sound designer, musician and performer. 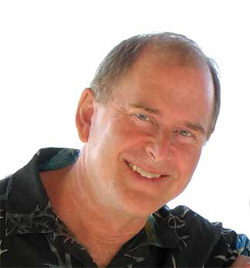 He has created sound design for film and written and produced award-winning music and songs in several genres. He composed and produced eight nature and instrumental albums for The Nature Company/Discovery Communications for which he recorded nature sounds on location in North and Central America. 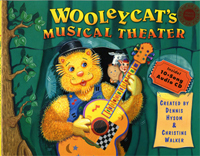 He is co-creator of the award-winning “Wooleycat’s Musical Theater” (Tortuga Press), children’s book and song CD, and of apps for children (Nature Maestro). 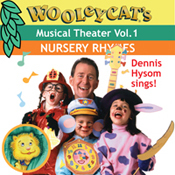 His songwriting credits include a Billboard Top-40 Country hit. Nature Maestro iOS apps empower environmental education. Be a Nature Maestro! For more information and links to ITunes visit NatureMaestro.com.